Publications — W.A. Bogart — B.A., LL.B., LL.M. W.A. 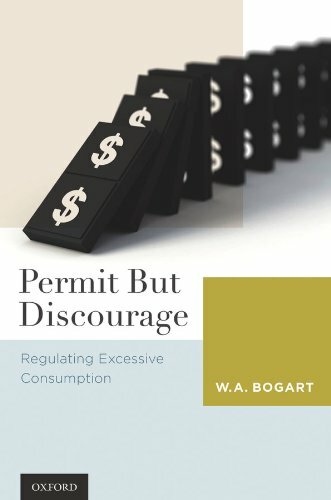 Bogart is the published author/editor of 8 books including Permit but Discourage: Regulating Excessive Consumption (New York: Oxford University Press, 2011) and Regulating Obesity? 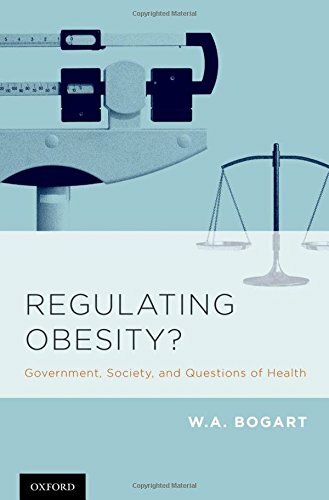 : Government, Society, and Questions of Public Health (New York: Oxford University Press, 2013). 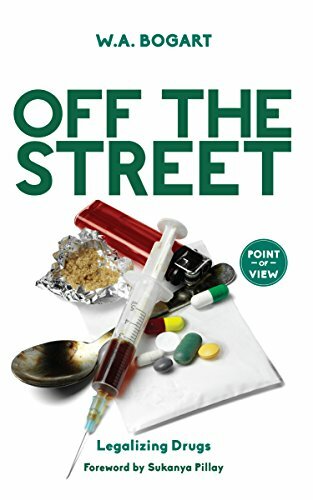 He has just published his latest book on the decriminalization of recreational drugs, Off the Street: Legalizing Drugs (A J. Patrick Boyer Book, 2016). W.A. Bogart is the author of over thirty articles dealing with the role of courts, access to justice, the impact of litigation, and empirical research on legal policy, and has lectured and delivered papers throughout North America and Europe.